Pedini - integra in grey oak. 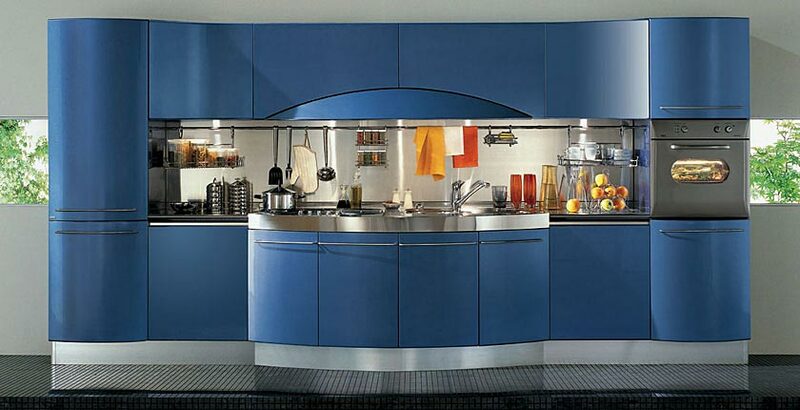 This blog was created in order to put together as much information as possible about European kitchen design, European kitchen companies and the different kitchen brands that have been manufacturing custom kitchens and built in kitchens, in Europe for more then a century. European kitchen designers are the first ones to introduce what we know today as the ‘built in kitchen’ – kitchens that are no longer ‘free-standing’ pieces of furniture (as they were 100 years ago) but kitchens that are designed to have the cabinetry fitting between two walls. Companies like Snaidero, Boffi, Pedini, Dada, Varenna and Val Cucine, from Italy, Poggenpohl, SieMatic, Allmilmo and Bulthaup , from Germany and Smallbone and Clive Christian, from England are the pioneers, the innovators and the companies that set the tone in Europe – the same tone that then becomes the new look for kitchen design around the world.